Can you believe it? Two posts in one day! I have some more news to share with you and I was just too excited to wait! Many of you have expressed interest in the new Stampin' Blends. But I've heard some of your concerns that it's a little expensive to purchase them all at once. And so, I'm here today to give you another great option. Introducing my Stampin' Blends Club!!! I will provide all members with a hostess code to use as well as info on what stamp set I will be using (should you wish to purchase that). 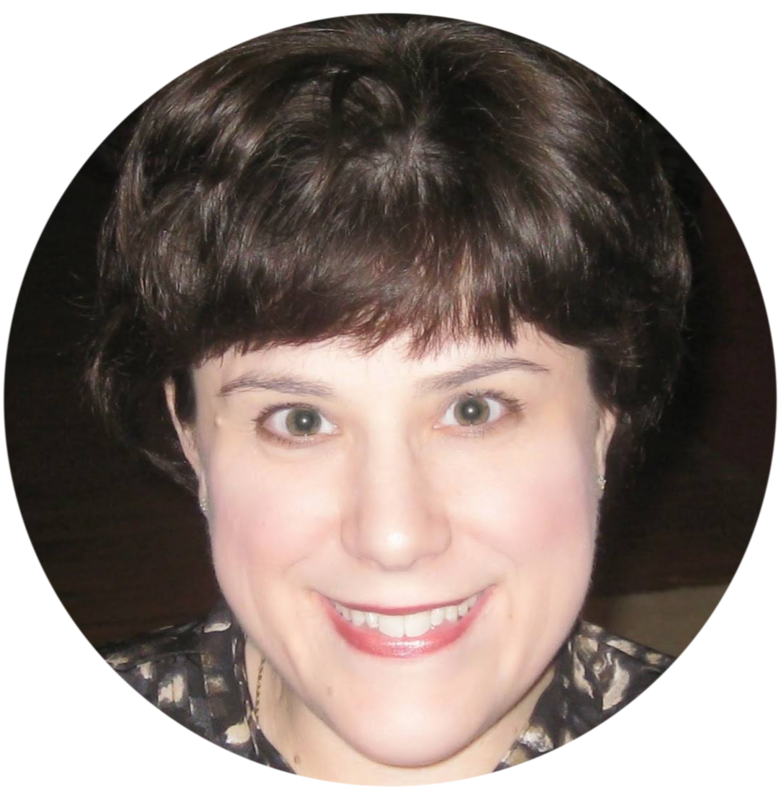 You MUST use my hostess code to qualify for your monthly kit. I will also let you know what colors of Stampin' Blends to purchase (3 sets plus 1 individual). Your total will be $31.50 plus shipping and tax each month. This is a GREAT time to join my club. With Sale-a-Bration fast approaching, this will definitely help you in earning FREE product! Please let me know if you're interested in joining! My email is shelleylee34@yahoo.com. Exciting new tool - the Stamparatus! It’s big news when something breaks the mold and changes everything. The Stamparatus will change the way you stamp, and before long, you’ll wonder how you crafted without it. **You can reserve yours starting at 4 p.m. EST on November 16th! warehouse after the tools have been manufactured. and close your order, the system will charge your credit card. will not be able to add it back and you will lose your reservation. 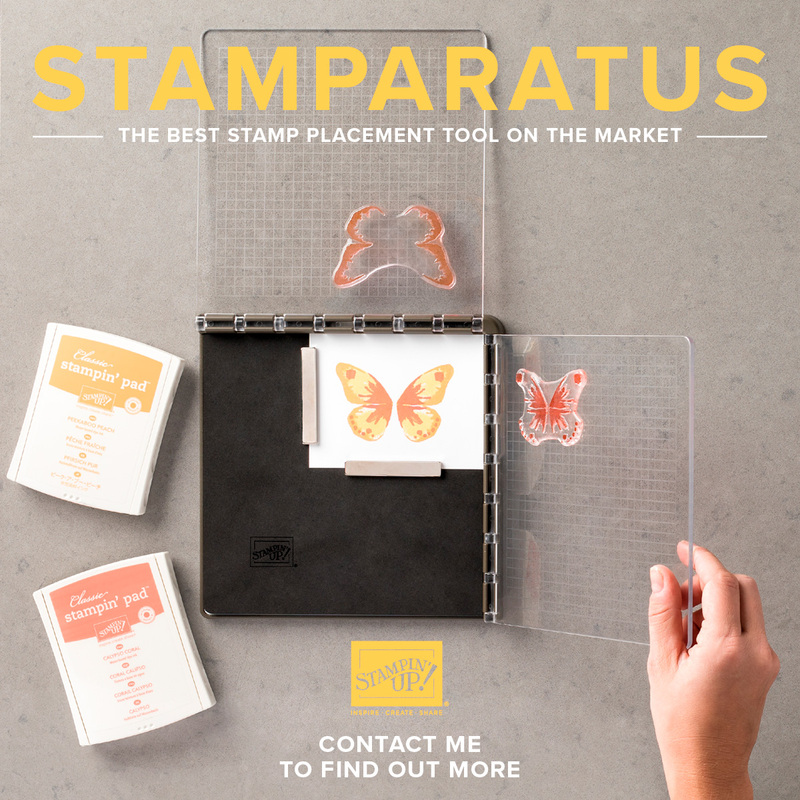 Stamparatus Tutorial for Customers PDF. number of tools you can order. Please contact me if you have any other questions! I can't wait to place my order and share some fun projects with you featuring this awesome new tool!